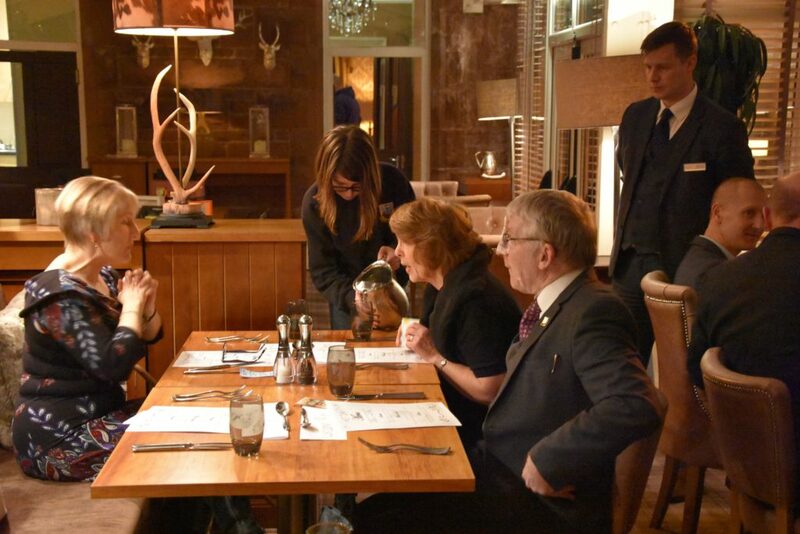 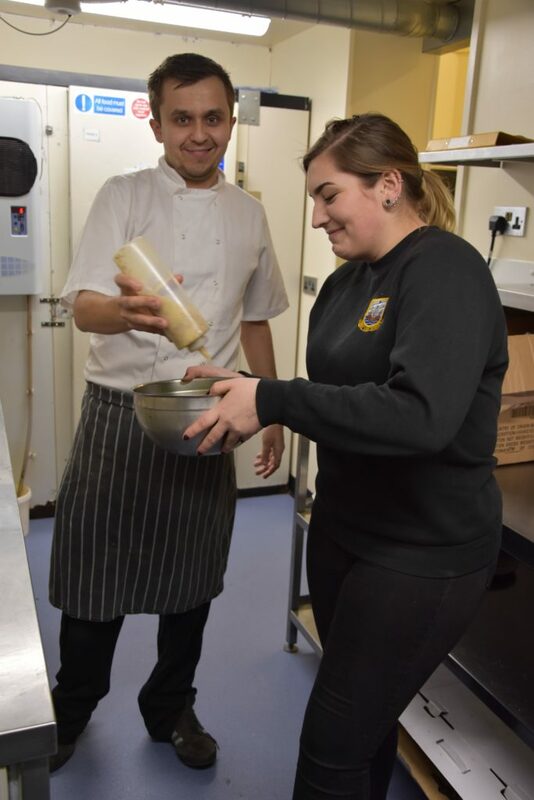 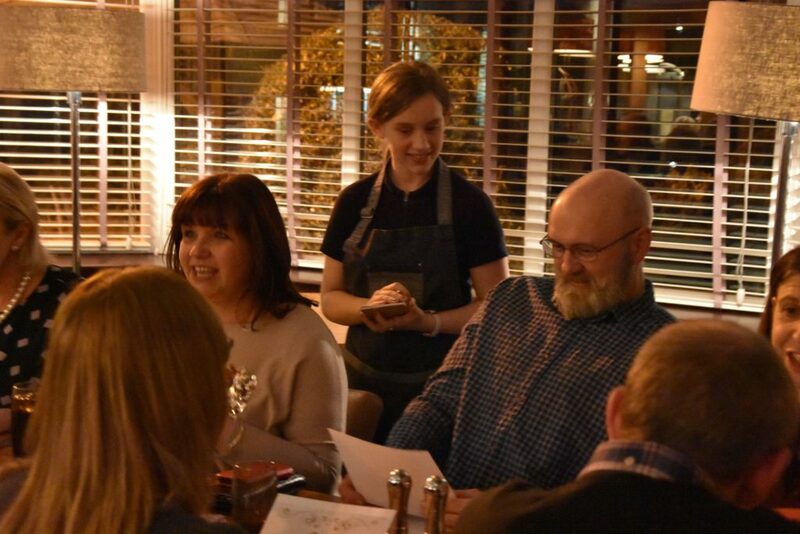 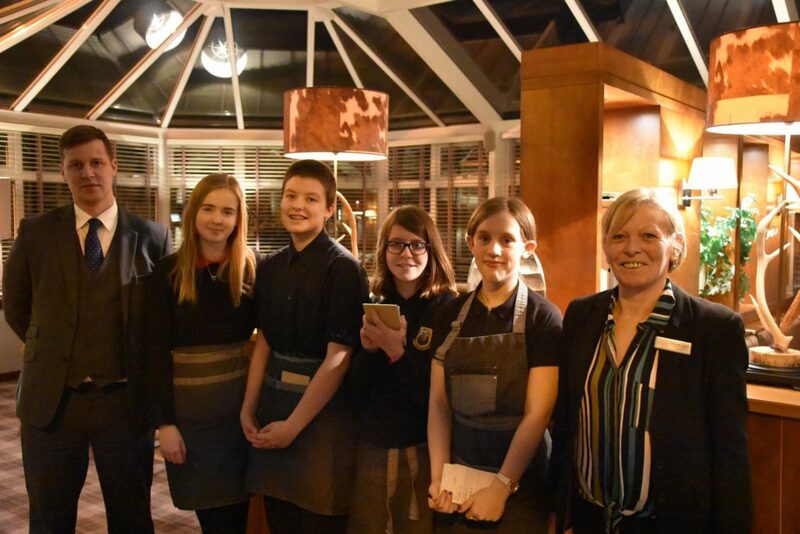 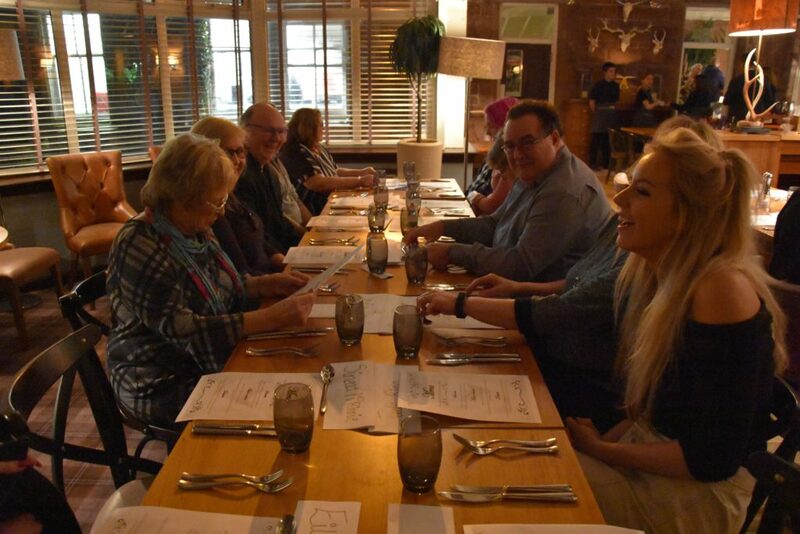 Youngsters from Arran Youth Foundations (AYF) served up a treat at their annual restaurant night which took place in the plush surroundings of Auchrannie’s Eighteen69 restaurant last week. 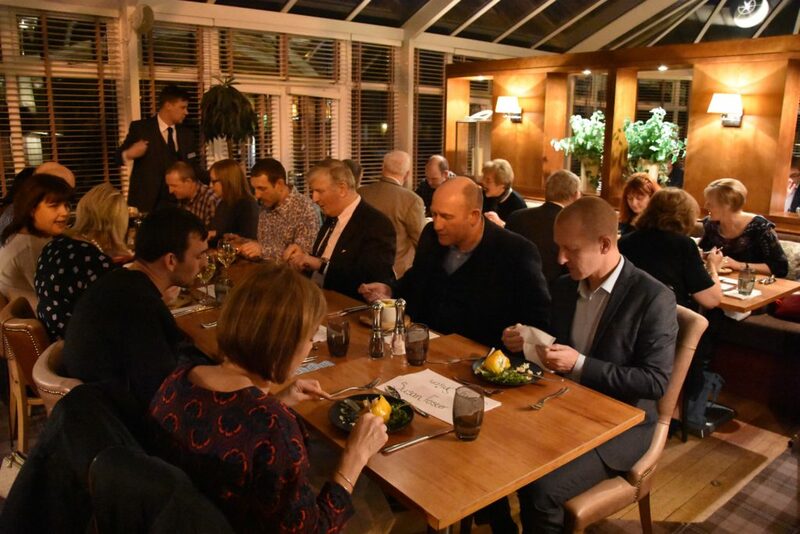 This year, for for the first time in a bid to spread the good work of the group, they opened the night up to businesses, partner organisations, supporters of AYF and those who have given them help, amd it proved great success by raising £1,037, which far exceeded their expectations. 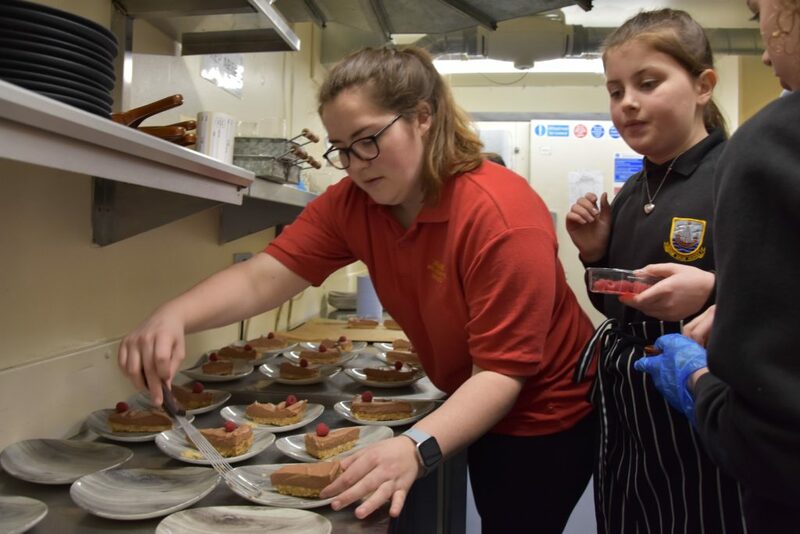 Serving up a three course meal to thank patrons for their support throughout the year, the food was prepared almost entirely by the youngsters themselves and who also ran the entire operation by cooking, serving and even doing the washing-up afterwards. 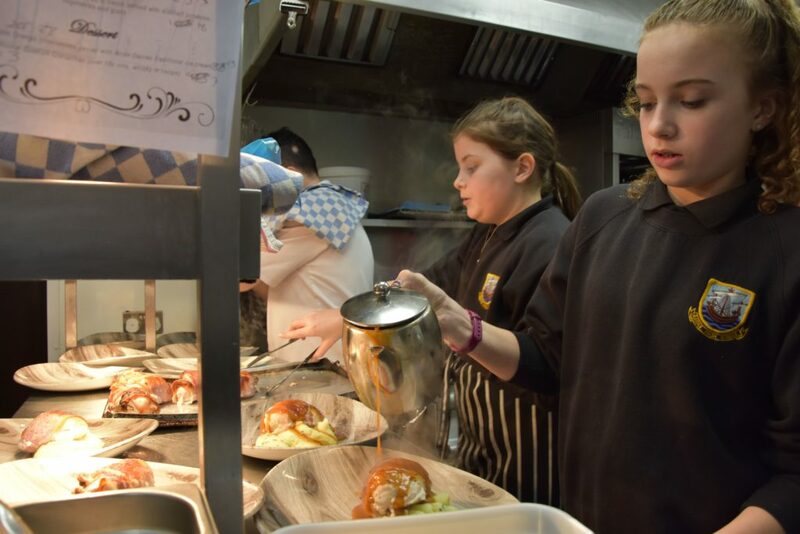 Making it all possible and providing their time free of charge, restaurant manager Garrie Ross and guest services manager Sheila Bannatyne, guided the children through the process and ensured that all of the guests were well taken care of. 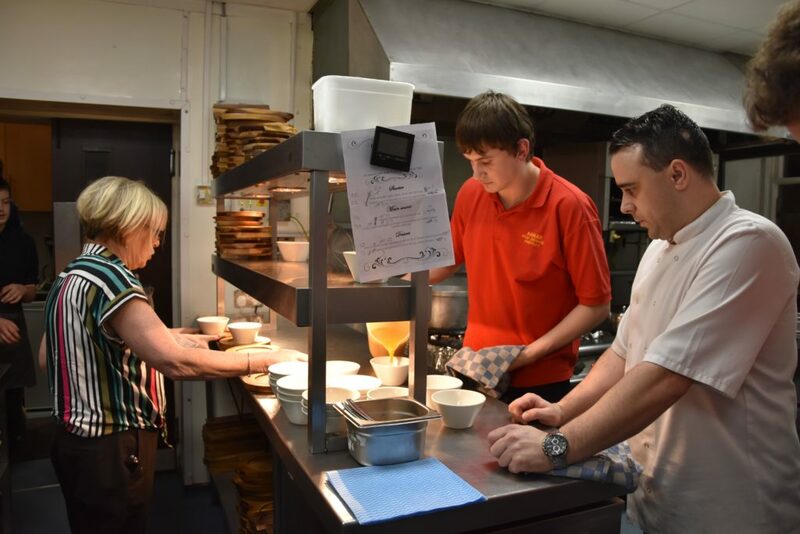 In the kitchen, chefs Colin Miller and James Knowles – who had both come in on their days off – ensured that a high quality of food and presentation was being served to the guests. 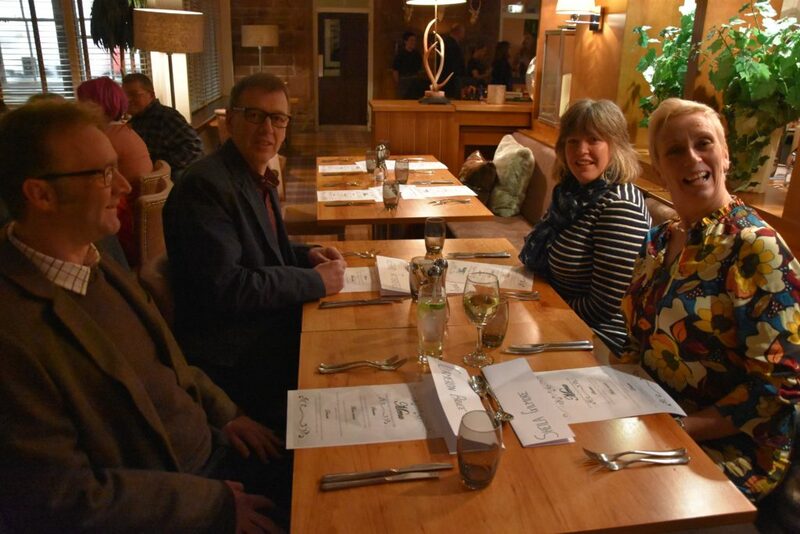 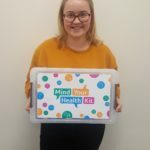 Following the dinner guests received updates on some of the invaluable work that AYF have undertaken over the year and a raffle took place with prizes which had been donated by island businesses. 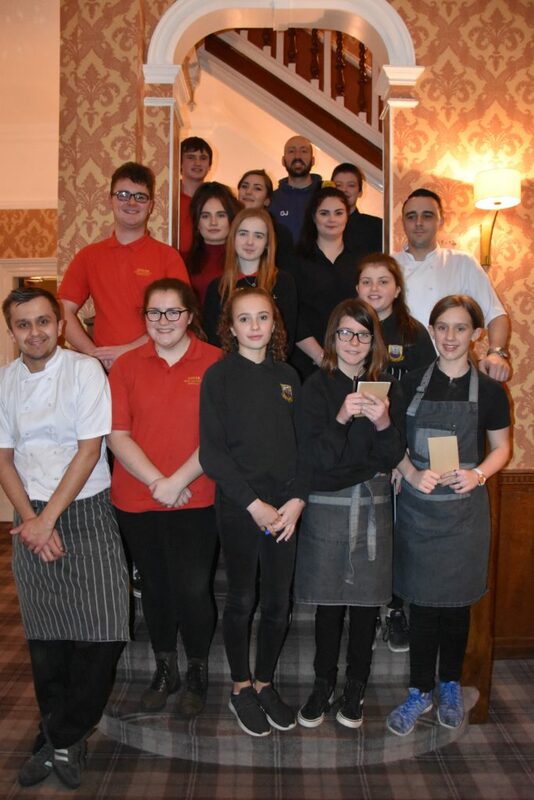 Youth work project manager Graeme Johnston said: ‘We had lovely feedback from all those present, who were clearly impressed to hear about the work of AYF but more importantly with the hard work of the young people on the night. 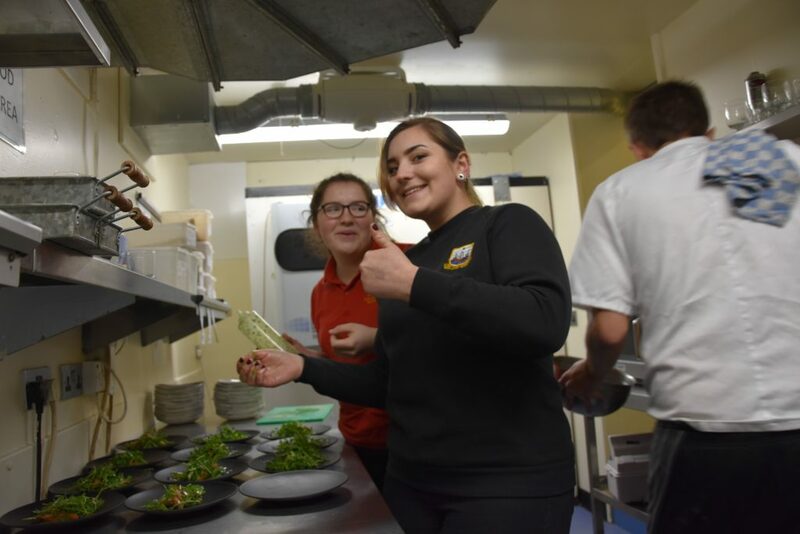 ‘The young folk came in from a long day of school, some having just sat prelims, and prepared a three-course meal that was so good we could probably have got away with putting the clean plates back in the cupboard!